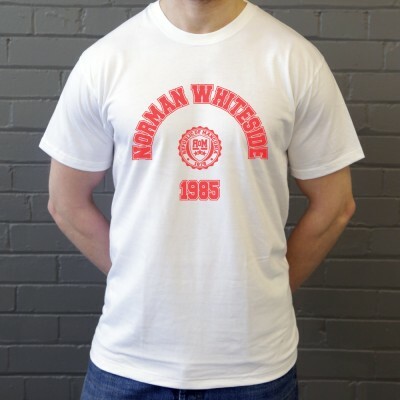 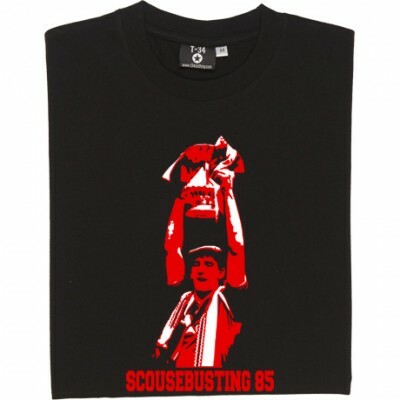 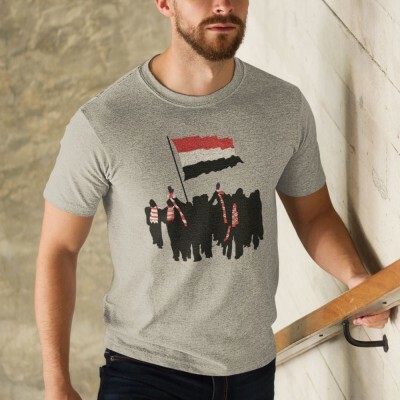 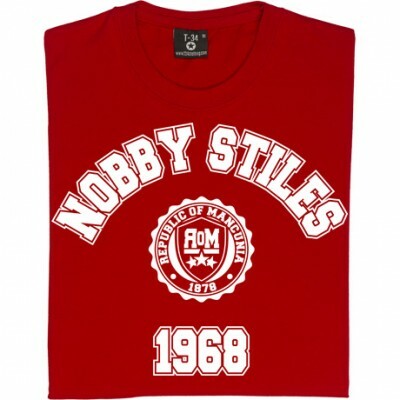 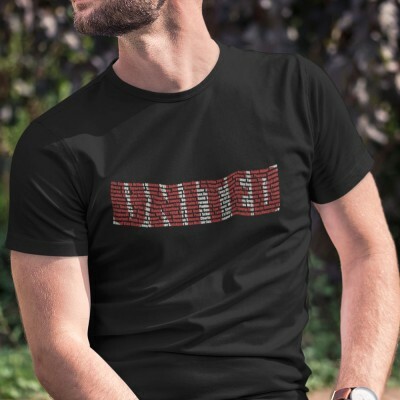 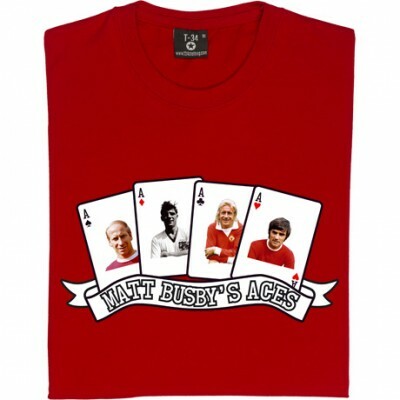 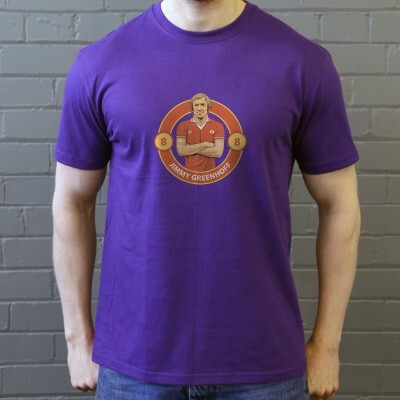 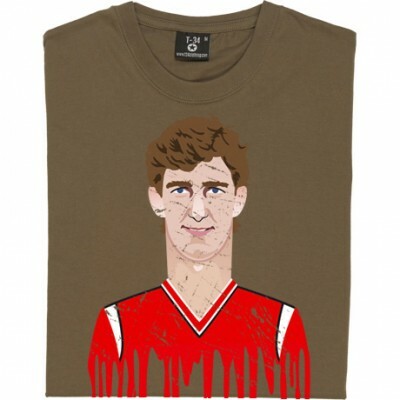 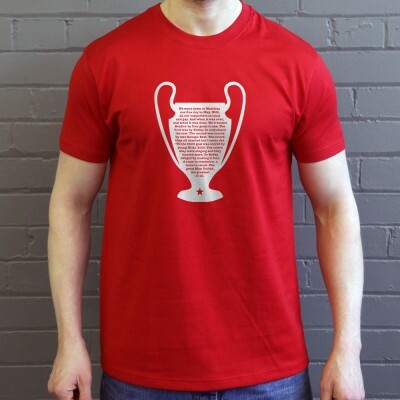 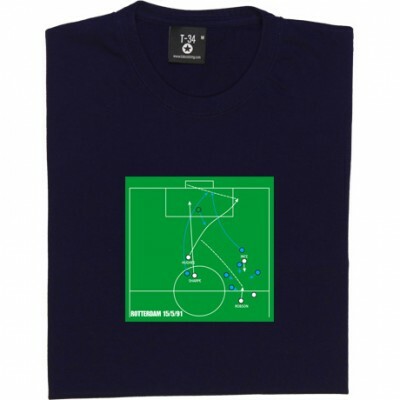 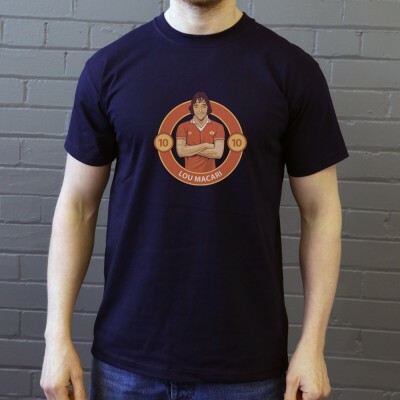 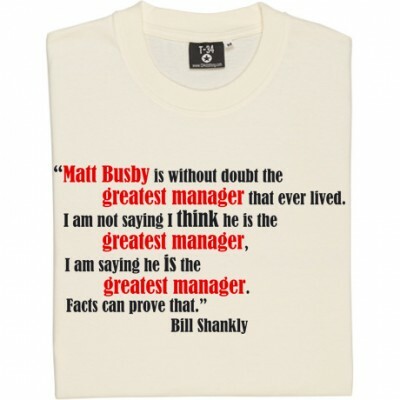 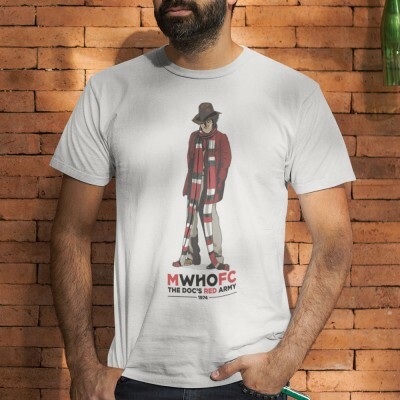 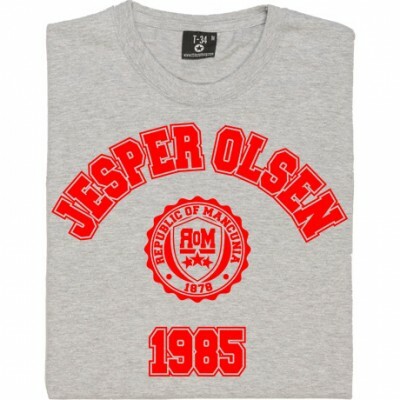 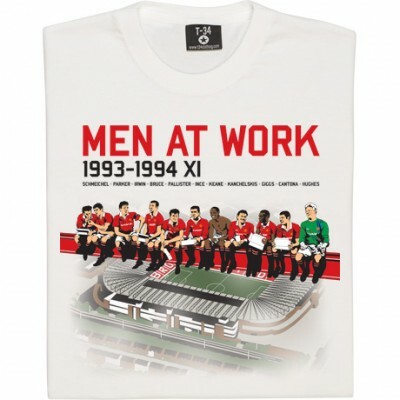 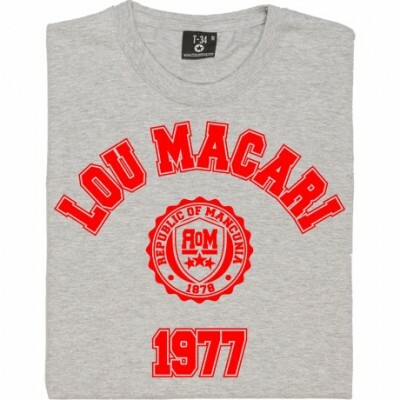 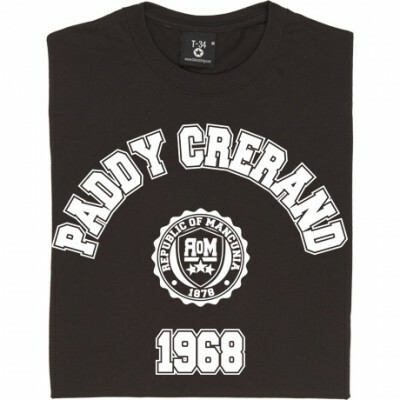 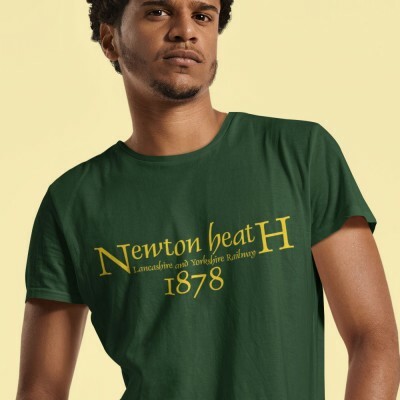 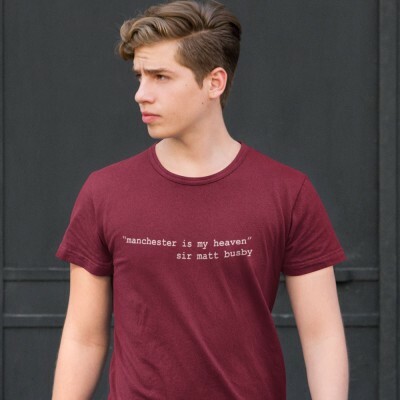 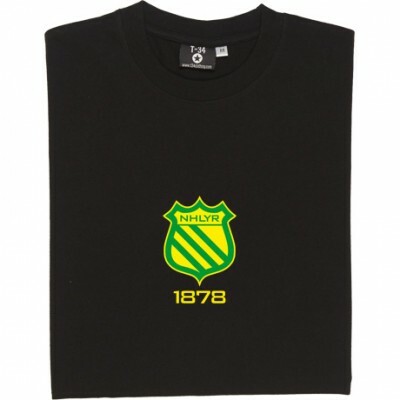 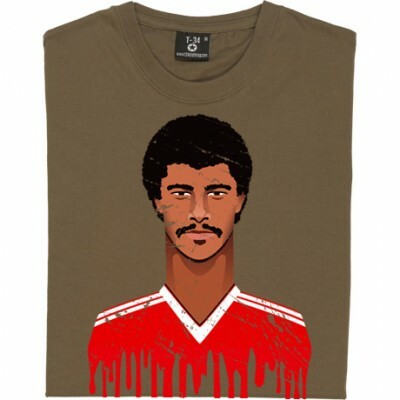 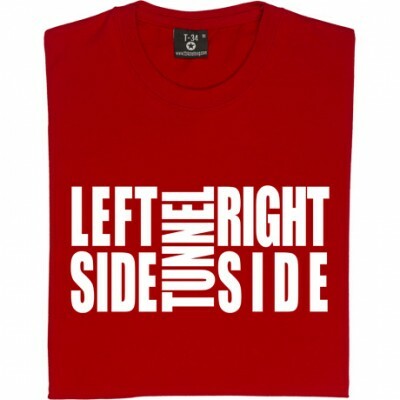 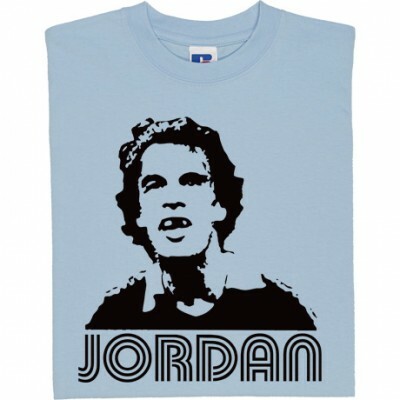 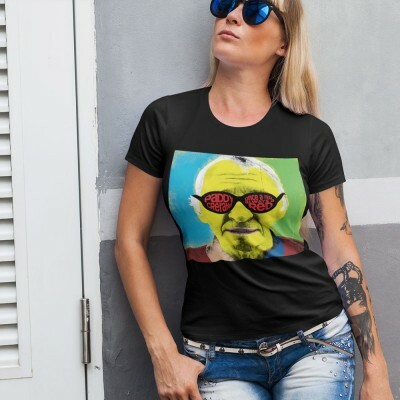 T-Shirt designs harking back to the bygone days of Manchester United. 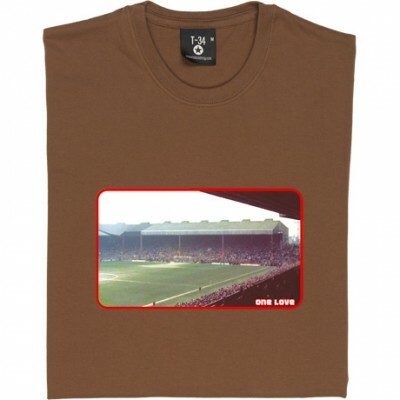 From Newton Heath to Tommy Doc and from the Stretford End to Woderfuel Gas. 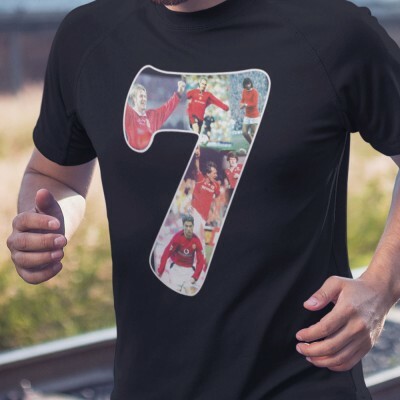 This section contains everything related to Manchester United in the 80s, 70s, 60s and earlier.